2. Not sure which suite is right for you? Want to use it on an iPad, Mac or PC? Trial our newest food costing product reciProfity!! 2. Or our new CLOUD food costing software reciProfity!! No need to re-enter data when you purchase! Each Suite is licensed to one PC. For additional workstations please see Networking on the Buy Now page. Use the links above to search by operation type: Restaurants, Retail, Prepared Foods, Bakeries, Delis, Hotels, Casinos, Catering, Bars, Corporate, Institutional, Production/Commissary. Or view each product individually – recipe, inventory, sales, nutrition and all the other interfaces we offer POS, accounting, catering, multiple cost centers. Download the free trial version and give it a test drive. All Product Suite modules share the same data, so there’s never any need to re-enter information. 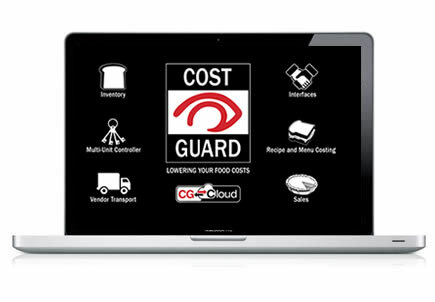 CostGuard foodservice software instantly re-calculates recipes and menus. Your ideal cost is optimized because CostGuard suggests selling prices based on global and category targets. Menu engineering reports identify “winners and losers,” and truly help maximize your sales potential and profit. 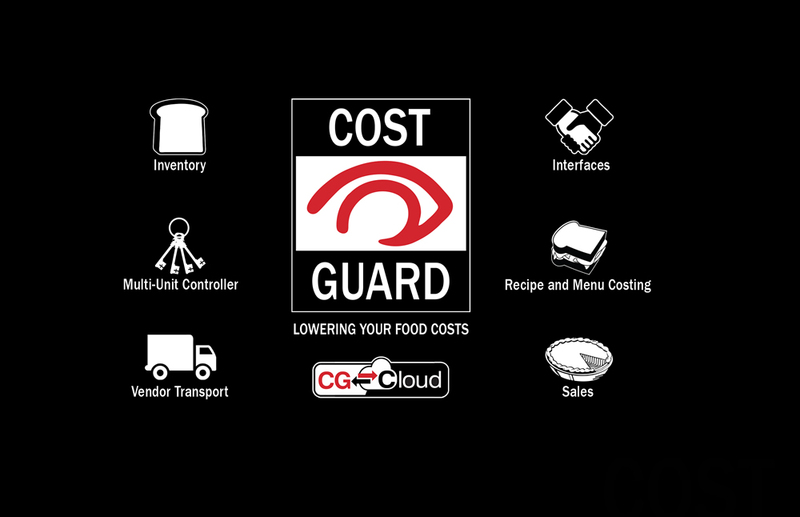 CostGuard foodservice software does it all: inventory control; recipe, menu, and liquor costing; nutrition; sales management; interfaces with suppliers, POS, accounting and catering systems.